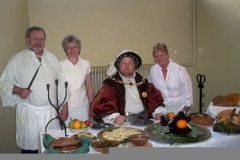 brings history to life for everyone - from schools to history societies, historic houses to museums. Good King Hal is available for Key Stage 2 living history presentations in junior schools throughout the country (and in accordance with the national curriculum). 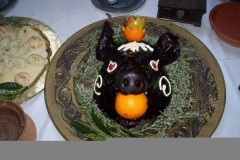 Good King Hal is also available for banquets, weddings, after dinner speaking engagements and work with historical societies. 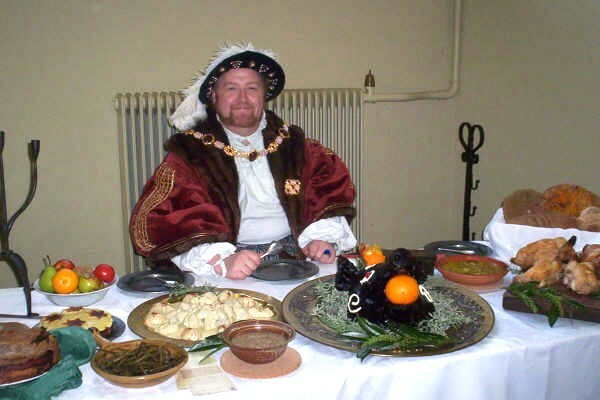 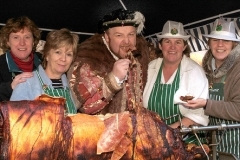 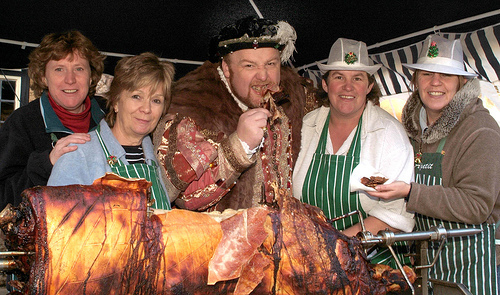 You can also see him regularly as King Henry VIII in residence at Leeds Castle in Kent.